Want a signed copy of Jojo's new single? 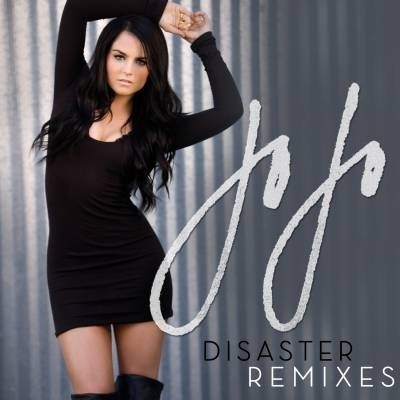 "Disaster" is the lead single from JoJo's upcoming studio album, Jumping Trains, which is due later this year. One lucky College Gloss reader will win a signed copy of her single, and a runner up with win her single unsigned! All you have to do is fill out the following form with your name and email. Good luck!